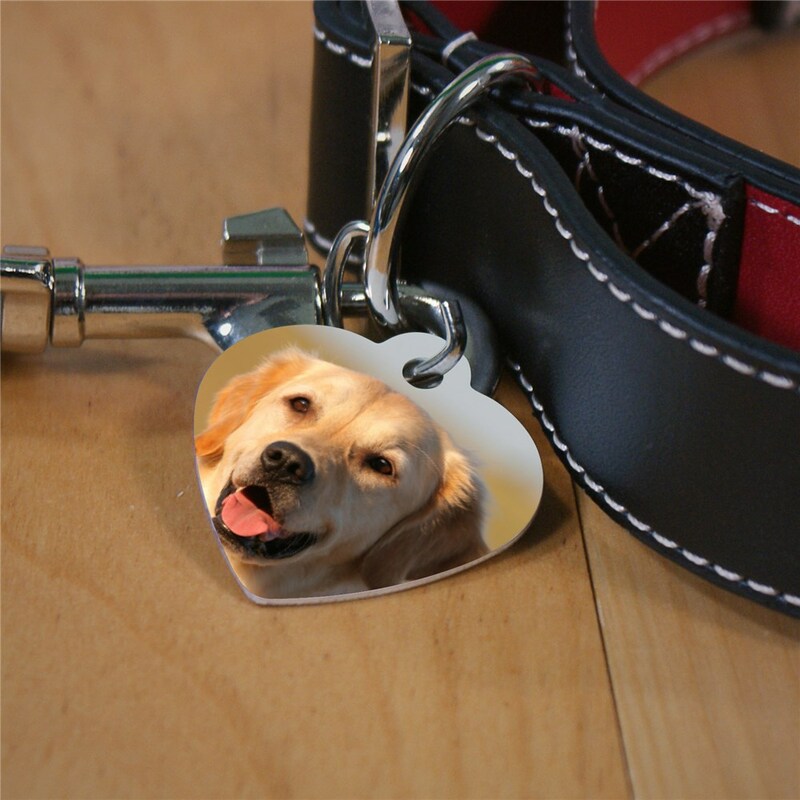 These Personalized Photo Heart shaped Pet Tag are the perfect accessory to your pets collar. We will custom personalize these Personalized Pet Tags For Dogs with any photo. Make a great gift for any pet owner!